From photographs of stem cells to those of garden plants, copyright attorney Jan I. Berlage will discuss how to register and protect your photographic work through our Country’s copyright system. As a jumping-off point, Mr. Berlage will discuss two of his larger copyright cases, one of which led to a jury verdict in the amount of $1.6 million for the infringement of stem cell photographs and the other of which led to a verdict in the amount of $900,000 for pictures of pathway plants. Mr. Berlage will discuss why these awards were so high as well as the nature of copyright litigation. He will then explain how to best position yourself to avoid litigation if possible, and, if not, how to maximize your chances for success. Jan I. Berlage is a partner with Gohn Hankey & Berlage LLP, based in Annapolis and Baltimore, Maryland. Mr. Berlage’s practice focuses on general business litigation, ranging from commercial disputes to bankruptcy to copyright and other intellectual property matters. 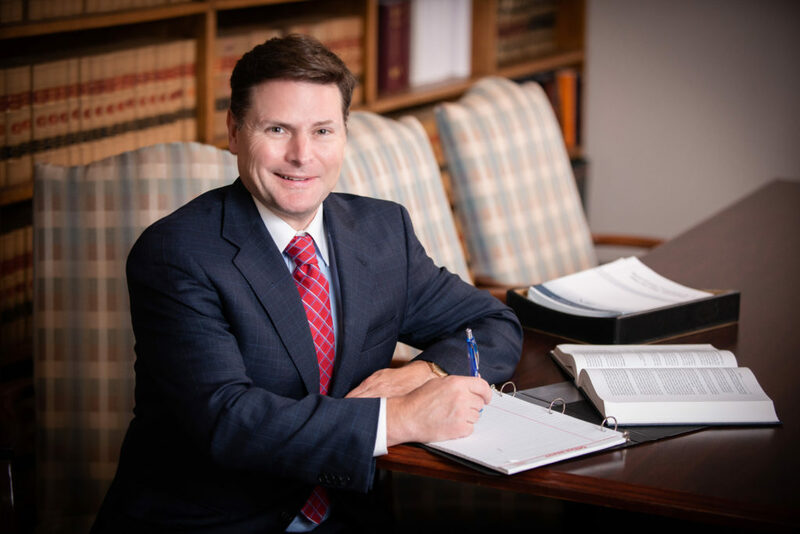 He has extensive experience in trials, arbitrations, mediations, and administrative hearings, including arguments before the Maryland Court of Appeals and the U.S. Court of Appeals for the Third and Fourth Circuits. He has secured major verdicts and large settlements, including $1.6 million and $900,000 verdicts for two of his copyright clients. He has also successfully defended against multimillion dollar claims in both state and federal courts. Prior to private practice, Mr. Berlage served as a law clerk to the Honorable E. Stephen Derby, U.S. Bankruptcy Court for the District of Maryland. Mr. Berlage has taught pretrial litigation practice at the University of Maryland School of Law, and served on the Maryland State Bar Association’s Board of Governors and the U.S. Commission on Civil Rights, Maryland State Action Committee. Mr. Berlage is a fellow with Litigation Counsel of America, and both the American and Maryland State Bar Associations Bar Foundations. He presents regularly at Continuing Legal Education courses, and he has chaired numerous committees at both the national and state level. He earned his B.A. degree, with honors, from Wesleyan University and his J.D. from the University of Virginia School of Law, where he served as executive editor of The Journal of Law & Politics. Mr. Berlage is also a member of Phi Beta Kappa. Click here to download Copyrights handout.